Nowadays all businesses have crossed local boundaries. You can choose to hire and lend jobs over the geographical boundaries and increase more possibilities. Outsourcing to remote workers can provide great benefits for SMEs and also there are many competent individuals as well as companies who can be reliable sources to make sure the work's getting done. Besides, marketer and business owners from all over the world found the Outsourcing works from Bangladesh cheaper at the same time skillful and maintains global service standard. Bangladesh is one of the world’s fastest growing countries in IT industry right now. Our youths are the ones that changing the lifestyles and viewpoint of our society. While unemployment is hitting youths hard, outsourcing and freelancing have emerged with the changing outlook on empowering the youths. Because of our banal education system we’ve raised in such a way that motivates us to more stable jobs & stable life rather than being more susceptible to take challenges for newest innovation. But the good thing is our social viewpoint is changing. With the blessing of modern web and Internet access to the most part of the country, chances and opportunities have grown much. The government has been inspiring people to get more involved in freelancing jobs than sitting idle and wasting time thinking of fewer opportunities in the competitive physical job market. Now our global stand in the IT industry beholds our quality services and expert freelancers working for a better future. Outsourcing in Bangladesh is now another source of incoming remittance. Now you might become curious and want to know where to get tasks as a Bangladeshi freelancer or might want to know how to outsource tasks to others who are there ready to take the responsibilities. Let me shed some light on these points. Nowadays all businesses have crossed local boundaries. You can choose to hire and lend jobs over the geographical boundaries and increase more possibilities. Outsourcing to remote workers can provide great benefits for SMEs and also there are many competent individuals as well as companies who can be reliable sources to make sure the work’s getting done. Besides, marketer and business owners from all over the world found the Outsourcing works from Bangladesh cheaper at the same time skillful and maintains global service standard. According to BASIS (Bangladesh Association for Software and Information Services), there are more than 5.5 lacs freelancers from Bangladesh are working in through different freelance marketplaces. These skilled freelancers are outsourcing their skills to the whole world and are also transforming skills They are creating a new hope for Bangladesh to stand among the other powerful tech-skill exporting countries. Freelancer- https://www.freelancer.com/ -who claims to be the “World’s largest freelancing and crowdsourcing marketplace”. And there are more freelance marketplaces like the above, where both freelancers and people who seek to outsource their expertise can get benefited. Daily earnings of Bangladeshi freelancers from different marketplaces crosses 10 million BDT per day in total. Internet outsourcing in Bangladesh is thus holding a bright future. 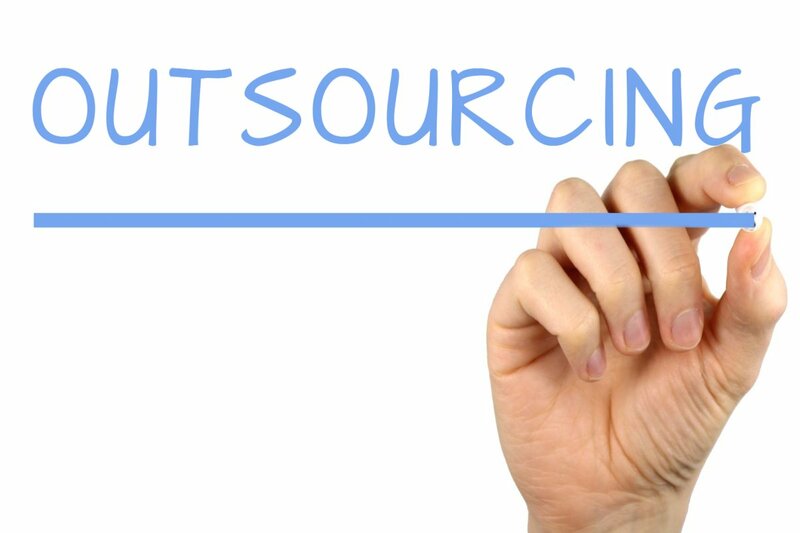 Outsourcing in Bangladesh and who are doing it? There are many companies like Brain Station 23 who are providing services as software and mobile app development, AR and VR application development, Cloud and Cyber Solution for local and offshore clients. Over the last few years, the volume of offshore software development projects from Bangladesh has almost doubled and it has been growing ever since. More than 20,000 people are now working in developing solutions for offshore clients and the industry is evolving with the growing software companies in the country. 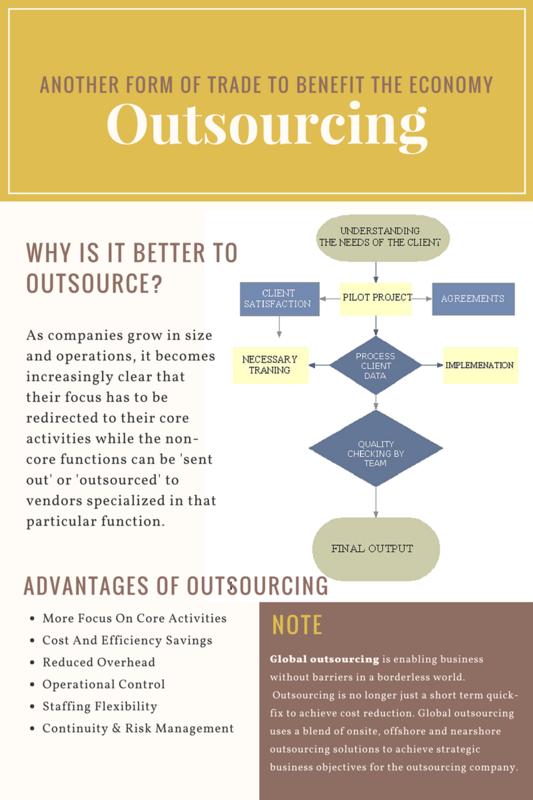 There are significant cost benefits of outsourcing services and developers from Bangladesh, comparing with other possible competitors in the market, like India, Sri Lanka, Singapore etc. One of the reasons, of faster technological growth during the past decades in Bangladesh is the large number of enthusiast and skilled people adding the sum every year with strong remote communication skills.The number of globally standard exported software products is on the rise, especially in recent years. Being the trendsetters for a prosperous development process, company culture and management we are proud to serve our diverse offshore clients meeting their market-specific needs. Brain Station 23 now stands out as one of the top software companies in Bangladesh IT industry. We have been providing software services and solutions since 2006. Over these years, more than 25 companies from various countries around the world have experienced our services expertise standards collaborating projects with us. We have won the prestigious BASIS best outsourcing award from 2013 to 2015 in a row. Also won HSBC’s SME Exporter of the Year 2013 award. There are other companies besides us who have been playing a significant role in IT outsourcing in Bangladesh and we are delighted to see the industry growing. Our developer team is ever growing with experience and fields of expertise. Having a vision of becoming a Global IT giant based in Bangladesh, we strive for quality services as a model for future IT startups and freelancers. We offer the best software services and outsource talented developers to fit any of your business projects. Learn more about our products and people or Contact Us for direct assistance. Brainstation23 is a popular name among the tech lover people. Recently this trendy group has happily announced about their new two sites. The sites are really full of trendy features of the game, apps, devices, their latest and upcoming project, accessories and their price and so on. One can access all of the exclusive features by hovering over different titles of the site menu. These titles are there to help them to find their desired searches. These two sites are mainly designed for the games, devices and apps lovers. Sites are easily accessible from the computer, iPad, iPhone and whatever else the individuals are using these days. Gaameover is media group and prominent digital publisher of Brainstaion23. One can find in-depth reviews of high-quality PC gaming accessories and upcoming gaming news from this site. It also publishes the best PC games from weekly roundup and top lists. It is an amazing store where the visitors will get to know about a number of gaming accessories, best graphic cards, best gaming chair, wireless gaming mouse, best gaming set up etc. A person who is fond of buying the game and its accessories, this site can be a blessing for him/her. They can have the better knowledge about Logitech Extreme 3D Pro Joystick, best Gaming CPU, best RAM for the game, cheapest gaming keyboard, best Youtube gaming channel, reasons for preferring PC over PlayStation etc. From the wonderful Gameover site, a game lover also gets well acquainted through upcoming game news, exclusive deals of some wonderful features. A PC game lover can be benefitted by having the guidance and honest review of the popular game written by the experts. Allandroidstuffs is another fully a media group and leading digital publisher of Brainstation23. It invents the best free android games and gadgets from weekly android apps roundup and top lists. It is also a perfect site for those who love to be connected with the trendy and high-quality best free android games, apps, devices, and gadgets. Essentially, this site provides the authentic content for the gaming and applications community. For that reason, one can have the full belief on its in-depth reviews which may be helpful for them to choose the best apps for their needs. From this site, one will get to know about game, apps, devices,news of upcoming devices,useful tips and more on. One can really enjoy the journey of knowing different games, apps, devices through different articles. In gaming section one can find about Upcoming Android Games, Best Multiplayer Android Games, best Offline Android Games and some reviews like Green Farm 3 etc. In the title of devices, users can read about best reasonable Drawing Tablets, Top Mobiles with 6GB RAM, best Wireless Headphones for Android, Reviews like Samsung Galaxy S8, Nokia 3310, 7Powerful Mini Portable Speakers etc. Finally, these two sites are a perfect market for combining of all the authentic stuff, find out of the entire trendy tech, and understand where the tech is going earlier it gets there. It’s not a site about buying advice or reviews only, also it’s about observing the future get discovered by the actual time. So what are you actually waiting for? If you don’t want to miss from being updated then go and get the bookmark of these two sites. Also, make sure to like on Facebook. Undoubtedly, Brainstaion23 is going be part of making a lot of fun by disclosing the amazing features of games, apps, and devices. We value our customers so your one honest review is more than welcome! Stay tuned with us to get the amazing features and announcements.